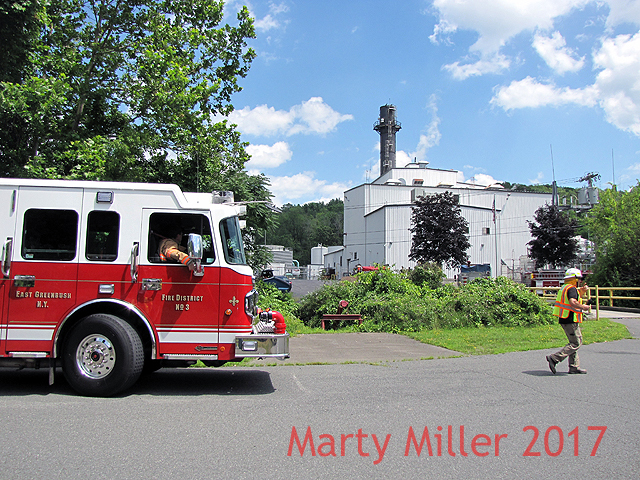 7/19/2017 Mutual Air to Castleton Power Plant. 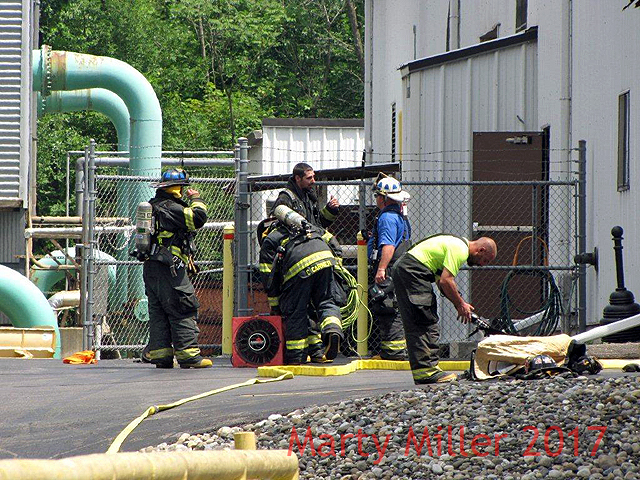 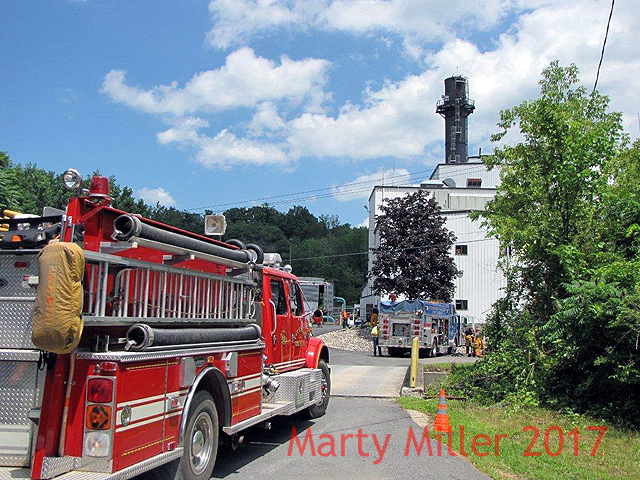 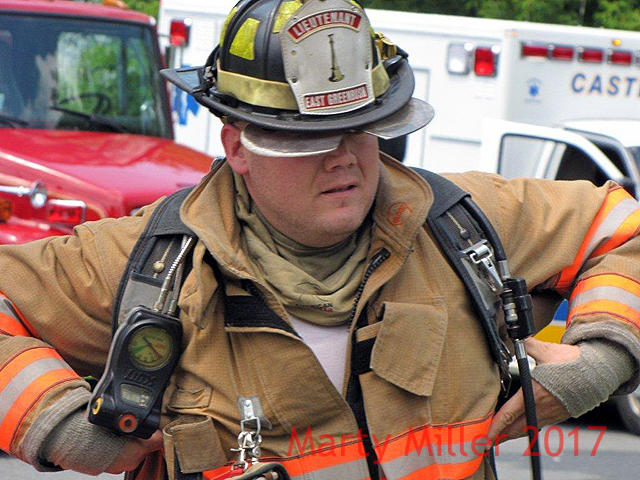 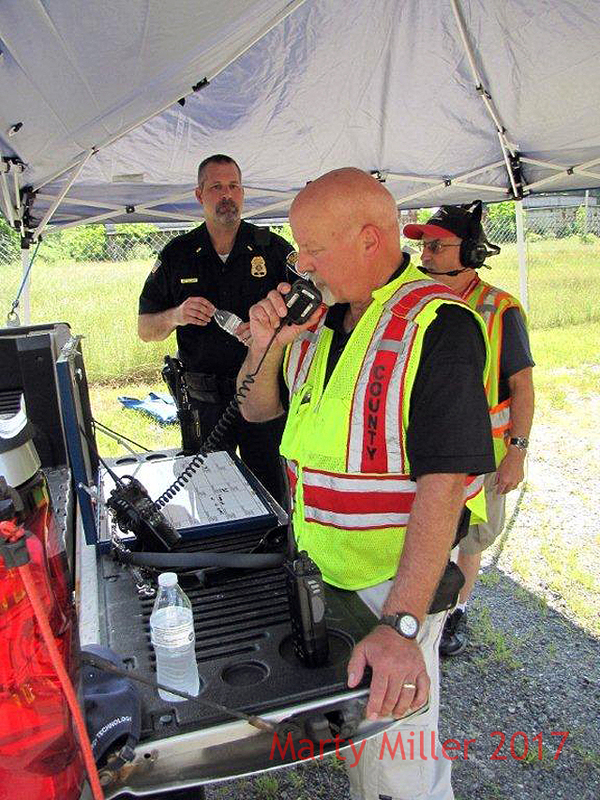 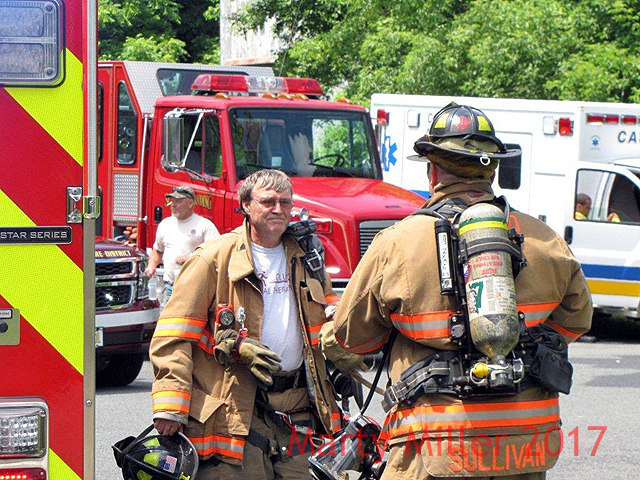 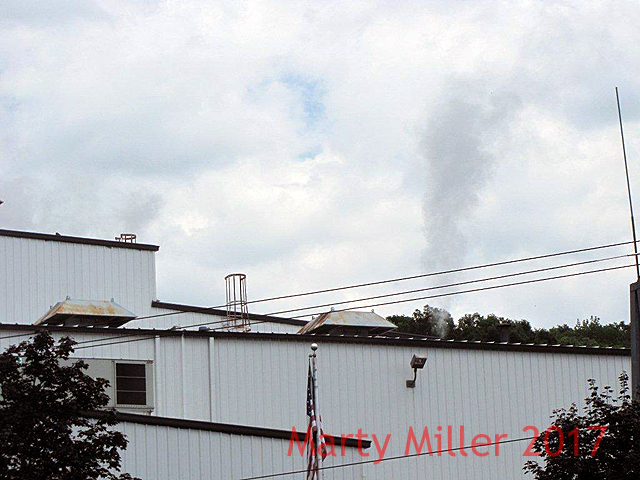 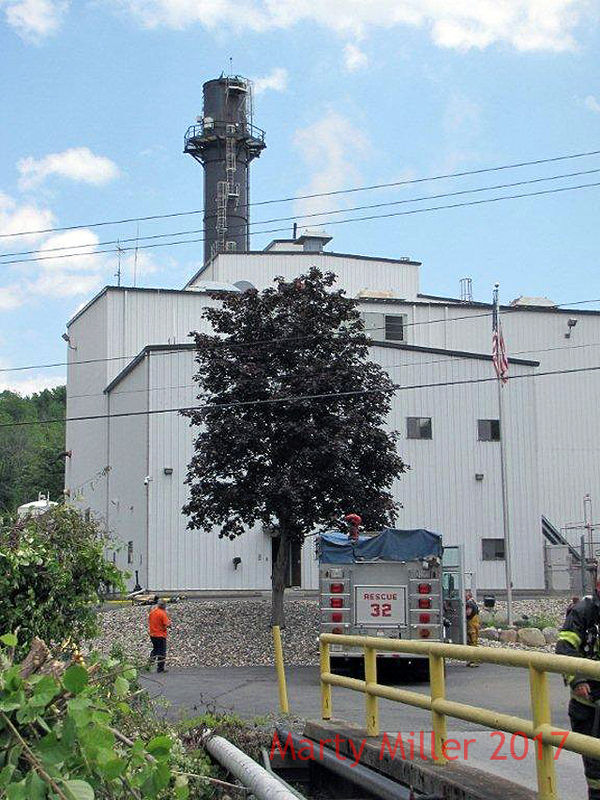 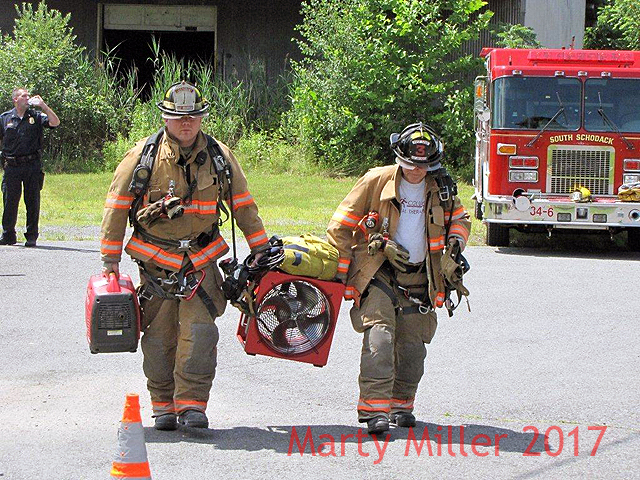 On Wednesday July 19th, the East Greenbush Fire Department was called for a second alarm box at the Castleton Power Plant. 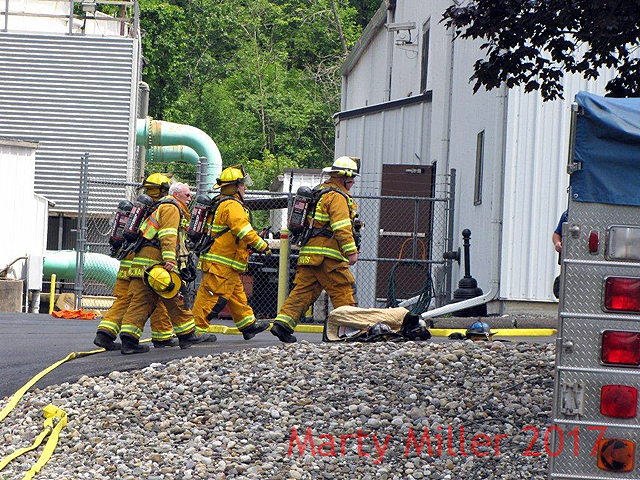 An electrical problem had loaded the building with smoke so crews helped to ventilate the building while the problem was taken care of.